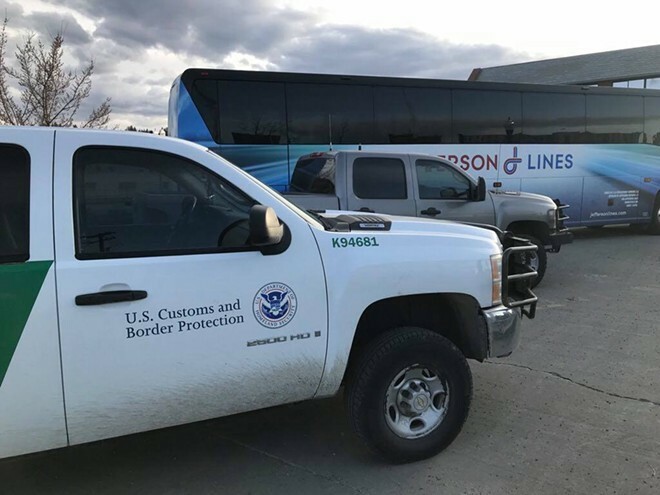 NEWS: U.S. Border Patrol agents began questioning a Latino man getting off a Greyhound bus in Spokane. He showed them a "know-your-rights" card, given to him by his attorney. The agents used that as a basis to detain him, according to a legal claim filed by the ACLU. PETS: On stands this week is our first-ever Pet Issue, featuring, of course, a photo contest. 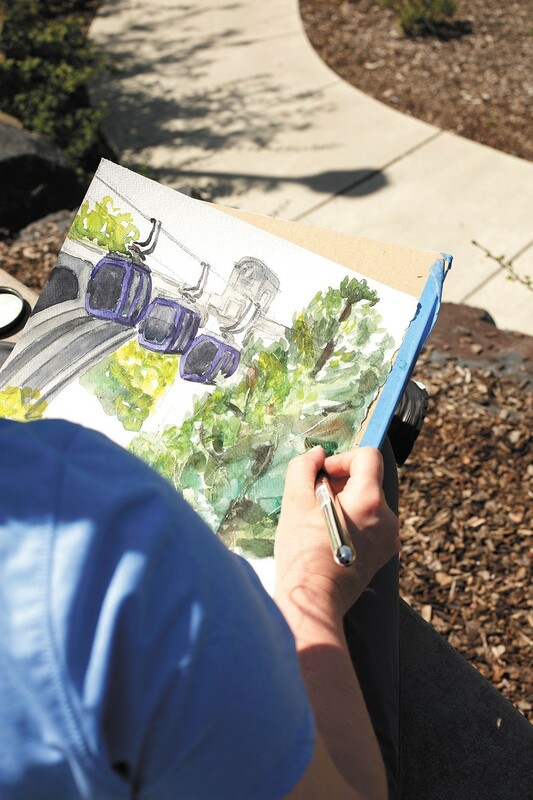 ART: Meet the artist who dedicated herself to painting one Spokane-centric scene per week. Immigrant families to stay together now, but how?